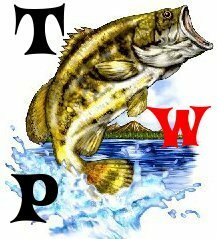 fishing forever » other forums » Off Topic » deadliest warrior? Have any of you seen this show? I love it, the new season is on tommorow. On tonight on spike 9pm, pretty cool show. gsg9 vs swat for the firt episode.